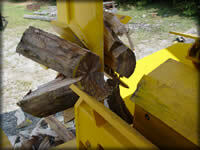 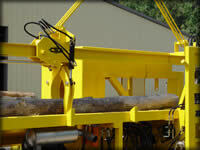 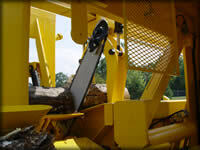 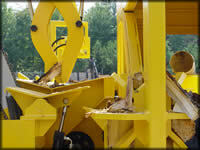 The model 1850 is a one man portable firewood mill designed for ease of operation, high production and low maintenance. CSI employees have had years of experience in building firewood processors and was the original builder of the CTR model 1800 firewood processor. 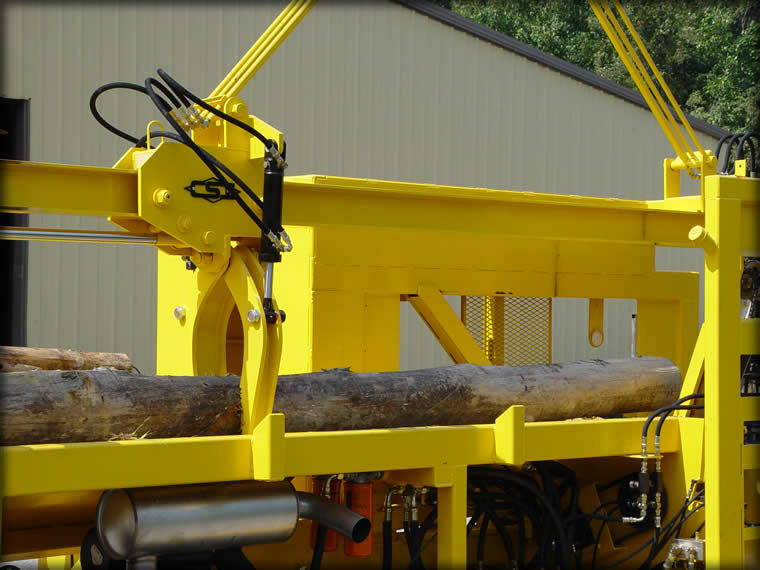 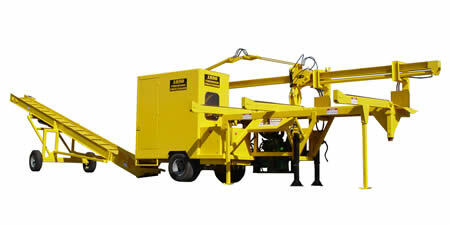 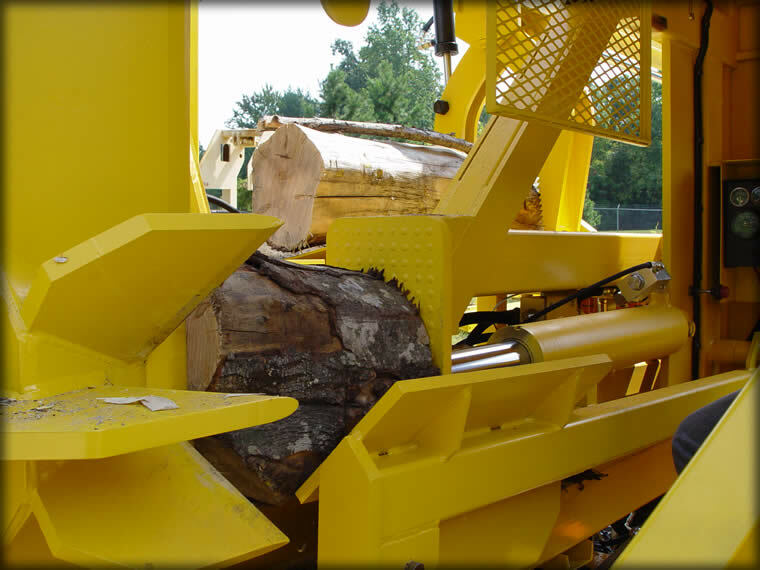 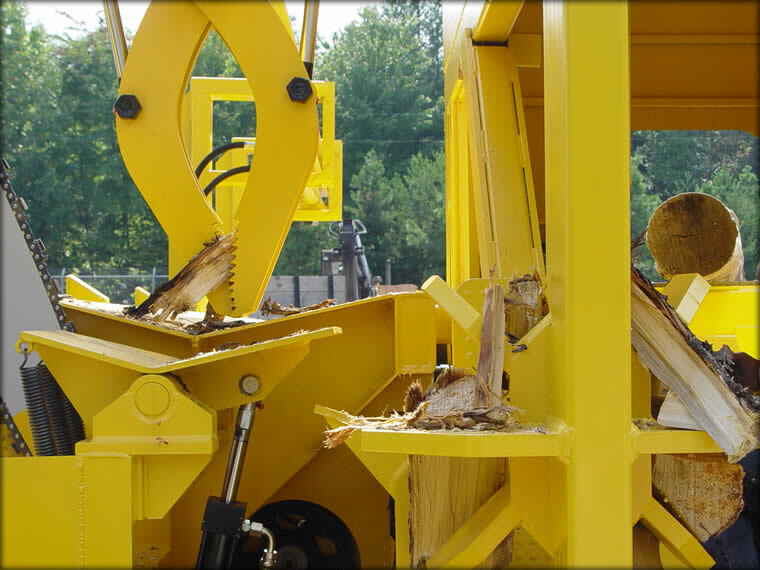 With all of our experience in the hydraulic chain and bar slasher saws, CSI has developed these firewood mills to be the highest quality, safest and most productive available. The model 1850 has heavy duty construction with a very reliable hydraulic system. The model 1850 has comfortable and responsive operator controls. 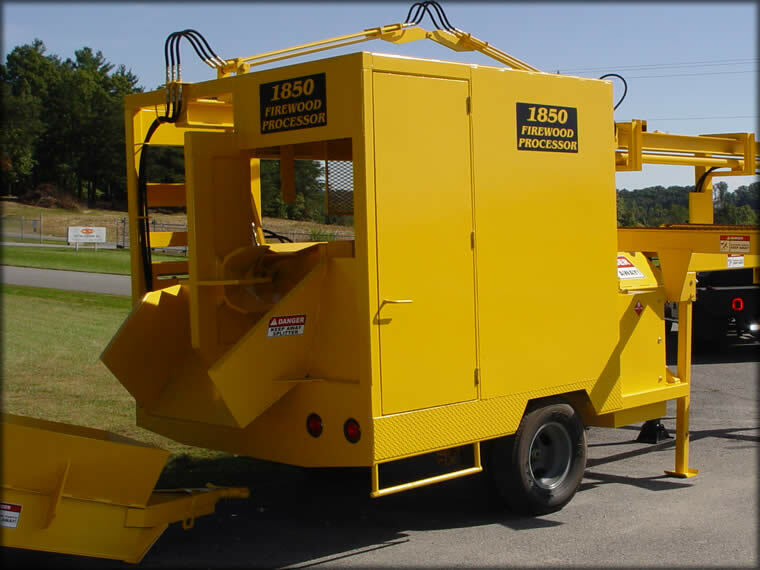 Best of all, the model 1850 was designed and developed on the basis of sound and safe reasoning to give you more machine for your money. 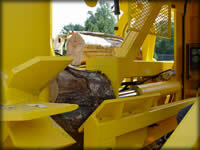 The 1850 is designed to work and last for a long time.